I went to one of the full moon parties on koh phangan. Loved it! the thai are party animals. 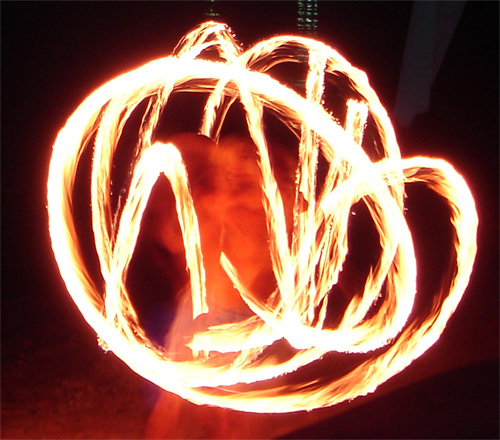 After returning from my trip i picked up the art of fire poi. i’m hoping to go back to thailand soon!!! I stayed on this very beach!! I can see my bungalow in the picture! Pirates bar is great! One of the best nights of my life was spent on Hat Chaophao being childlike on mushrooms, dancing on the sand and cloudbusting the clouds around the full moon… ahh..
Any suggestions of where to stay on Koh? I am going in 2 months and need a place (bungalow) to stay!!! 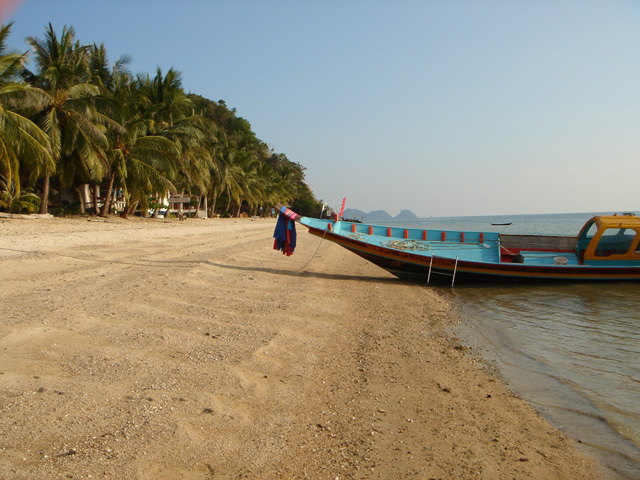 Any real hippy avoids Koh Pan ngan now I would think.